New Releases for September 2018, we have another fantastic set of new releases. SS-Obersturmbannführer Otto Skorzeny became a legend in his own time. ‘Hitler's favourite commando' acquired a reputation as a man of daring, renowned for his audacious 1943 mission to extricate Mussolini from a mountain-top prison. 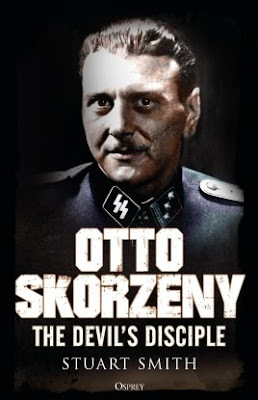 Skorzeny's influence on special operations doctrine was far-reaching and long-lasting - in 2011, when US Navy SEALs infiltrated Pakistan to eliminate Osama Bin Laden, the operational planning was influenced by Skorzeny's legacy. 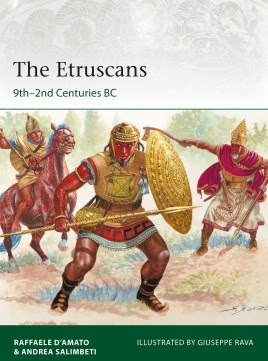 Yet he was also an egoist who stole other men's credit (including for the seminal rescue of Mussolini), brave and resourceful but also an unrepentant Nazi and a self-aggrandizing hogger of the limelight. 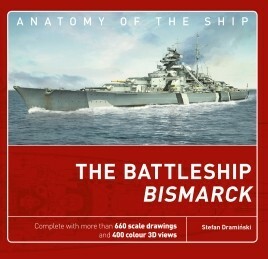 Stuart Smith draws on years of in-depth research to uncover the truth about Skorzeny's career and complex personality. From his background as a student radical in Vienna, to his bloody service with the Waffen-SS on the Eastern Front, his surprise rebirth as a commando, and his intriguing post-war career and mysterious fortune, this book tells Otto Skorzeny's story in full - warts and all - for the first time. On October 3, 1993, Task Force Ranger was dispatched to seize two high-profile lieutenants of a Somali warlord. 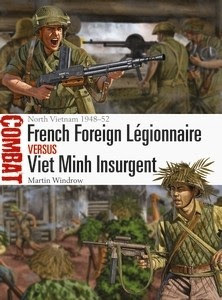 Special Forces troops were transported by ground vehicles and helicopters, and the mission was meant to be over within the hour. 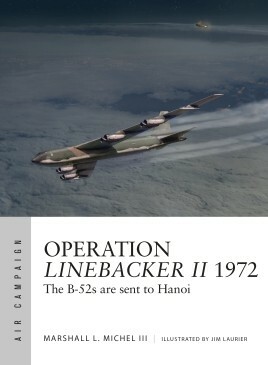 They quickly found themselves under heavy fire, and two Black Hawk helicopters were shot down. With a hastily organized relief column many hours away, the American troops faced a desperate battle for survival. 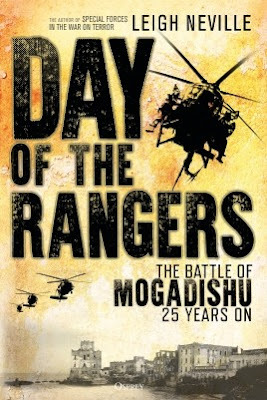 Focusing on the stories of the soldiers on the ground, and in the air, Day of the Rangers reveals the experiences and recollections of the Special Forces units, including the Rangers, Delta operators and Nightstalker crews who fought in the battle of Mogadishu. Published to mark the battle's 25th anniversary and using recently declassified documents and new interviews with many of the participants, Day of the Rangers is a fascinating and revealing new history of a battle that would influence American Special Forces for decades to come. The period from 1939 to 1945 saw some of the most devastating and remarkable events in living memory. 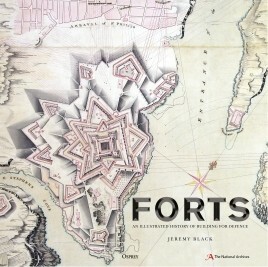 Labouring beneath a daily burden of fear, sacrifice, deprivation and uncertainty, soldiers and civilians of all nationalities were driven to extremes of selfless loyalty, dogged determination or bitter cruelty by the demands of a world at war. This book tells the stories of the men and women who lived and died during the Second World War, from politicians to factory workers, and from High Command to the conscripted men on the front lines. The experience of war is brought to life through a wealth of contemporary documentation, private writings and historical research, whilst the political, military and historical significance of the war is assessed and examined. 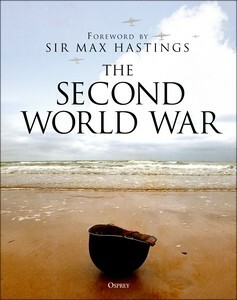 From Europe's Western and Eastern Fronts to the war at sea, and from the Pacific to the Mediterranean and North Africa, every fighting front of the Second World War is covered in this truly comprehensive volume. In November 1859, the French warship La Gloire was launched. She was the world's first seagoing ironclad - a warship built from wood, but whose hull was clad in a protective layer of iron plate. 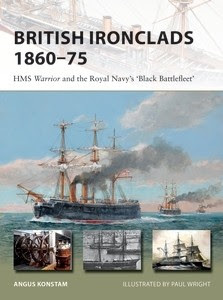 Britain, not to be outdone, launched her own ironclad the following year - HMS Warrior - which, when she entered service, became the most powerful warship in the world. Just like the Dreadnought half a century later, this ship changed the nature of naval warfare forever, and sparked a frantic arms race. The elegant but powerful Warrior embodied the technological advances of the early Victorian era, and the spirit of this new age of steam, iron and firepower. Fully illustrated with detailed cutaway artwork, this book covers the British ironclad from its inception and emergence in 1860, to 1875, a watershed year, which saw the building of a new generation of recognisably modern turreted battleships. Patented in 1898 and produced from 1900, Georg Luger's iconic semi-automatic pistol became synonymous with Germany's armed forces throughout both world wars. Initially chambered for the 7.65×21mm round, from 1902 the Luger was designed for DWM's 9×19mm round, which even today remains the most popular military handgun cartridge. It was adopted by the Imperial German Navy in 1904, followed by the German Army in 1908, receiving the name Pistole 08. Despite being supplanted by the Walther P38, the Luger remained in widespread service with all arms of Nazi Germany's armed forces throughout World War II, and even equipped East Germany's Volkpolizei in the years after 1945. 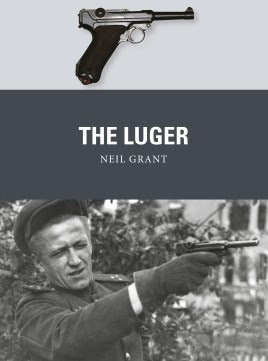 Featuring full-colour artwork, expert analysis and archive and present-day photographs, this engaging study tells the story of the Luger, the distinctive and deadly semi-automatic pistol that has come to symbolize Germany's armed forces in the 20th century. At the beginning of 1917, the three empires fighting on the Eastern Front were reaching their breaking points, but none was closer than Russia. After the February Revolution, Russia's ability to wage war faltered and her last desperate gamble, the Kerensky Offensive, saw the final collapse of her army. This helped trigger the Bolshevik Revolution and a crippling peace, but the Central Powers had no opportunity to exploit their gains and, a year later, both the German and Austro-Hungarian empires surrendered and disintegrated. 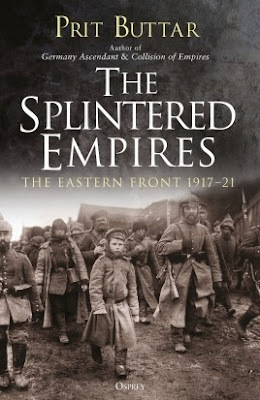 Concluding his acclaimed series on the Eastern Front in World War I, Prit Buttar comprehensively details not only these climactic events, but also the ‘successor wars' that raged long after the armistice of 1918. New states rose from the ashes of empire, and war raged as German forces sought to keep them under the aegis of the Fatherland. These unresolved tensions between the former Great Powers and the new states would ultimately lead to the rise of Hitler and a new, terrible world war only two decades later.